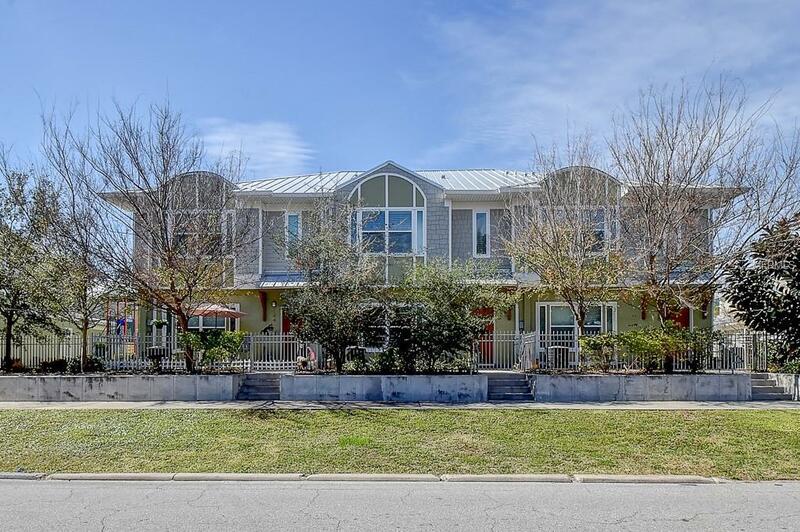 This is a beautiful three bedroom two and half bathroom townhouse conveniently located near downtown Clearwater and only minutes to Clearwater Beach, shopping, restaurants and many attractions. There is a half bath on the first floor. 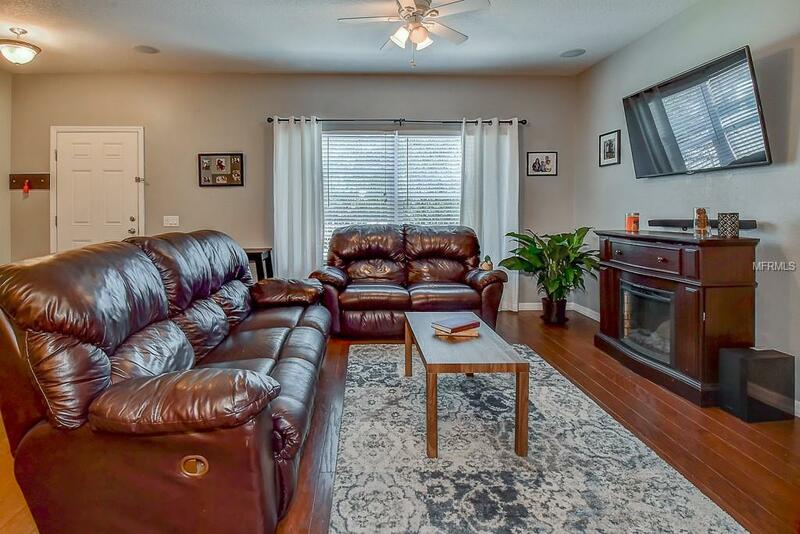 The spacious kitchen has a large breakfast bar with lots of room. Upstairs, the large master suite has walk in closets and a master bath with double vanities and granite counter tops. 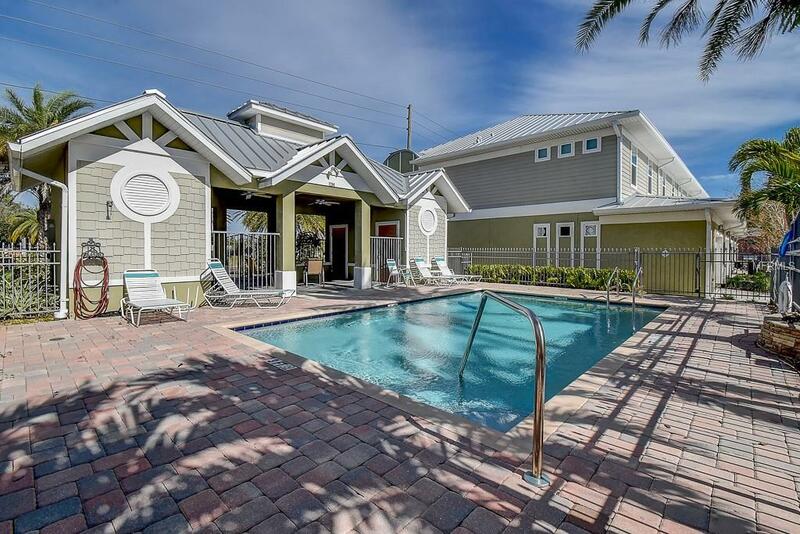 Just steps away you'll find a fabulous community pool and cabana with plenty of space for sunbathing. No need to park on the street here. You'll have an oversized two car garage with extra storage and work space. 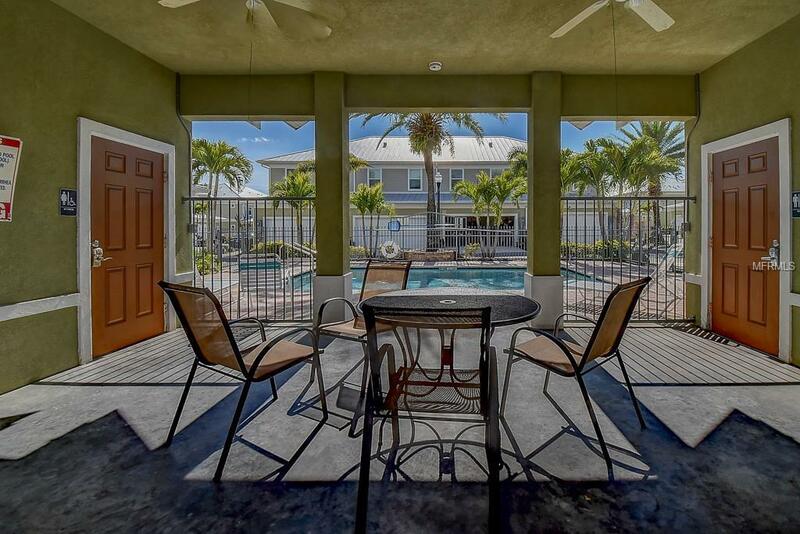 All this, and you're just across the street from the Clearwater Country Club.